Lush recently launched their limited edition Christmas range. I popped into my local store last weekend and was excited to see their newly launched products this year alongside the return of some of my old favourites including the heavenly smelling Snow Fairy shower gel! New for this year this lavender scented shower gel is infused with essential oils perfect for a relaxing nights sleep. It shares the same fragrance as the popular Twilight Bath Bomb. Its gone straight on my Christmas list! 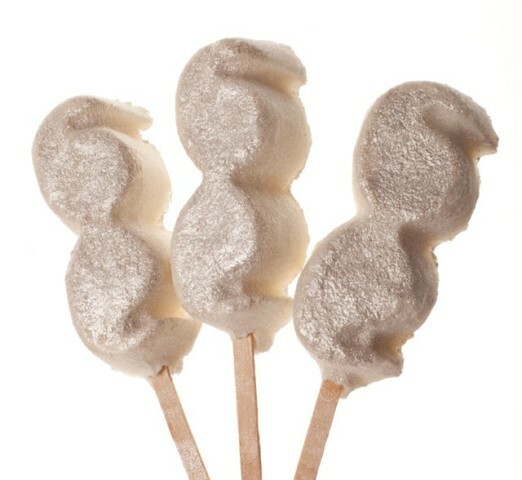 Following the popularity of their bubble wands Lush have developed the Bubblebeard Bubble Bar. Simply wave the moustache under the hot tap whilst running a bath for lots of cedarwood, sandalwood and tonka scented bubbles! 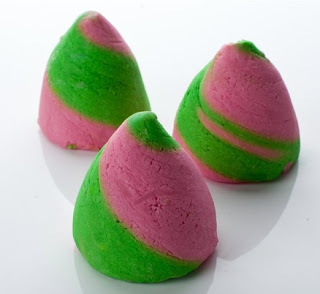 The best selling creamy candy bubble bar is relaunched this year in this sweet pink and green swirled mountain. Drop it in your bath for sweet vanilla and candyfloss soft bubbles. 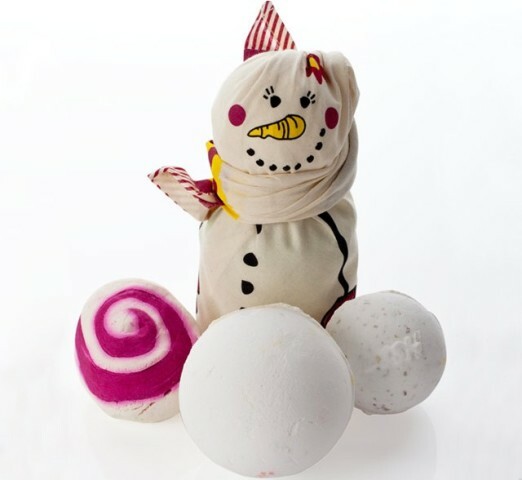 The Christmas Eve Bubble Bar has been designed to give you a boost and help to refresh you during the festive season. 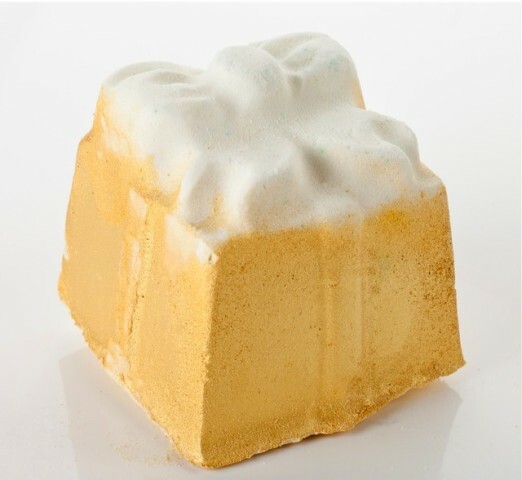 It'll fill your bath with Jasmine scented bubbles to leaving you feeling and smelling great! 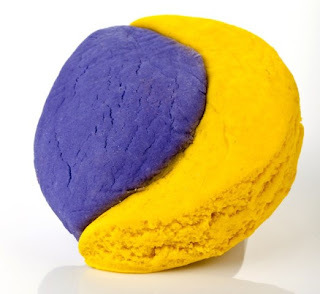 This bath bomb contains an added surprise hiding inside! Pop it in the water to watch it open revealing little gold soluble stars. It shares the same fragrance as the popular Snowshowers Shower Jelly which smells like a fizzing champagne cocktail! Sandy Santa is ideal if you love Lush products but don't have a bath. This citrus body scrub contains sodium bicarbonate which works as an exfoliator leaving your skin silky smooth! It contains Brazilian orange oil creating a tropical scent. 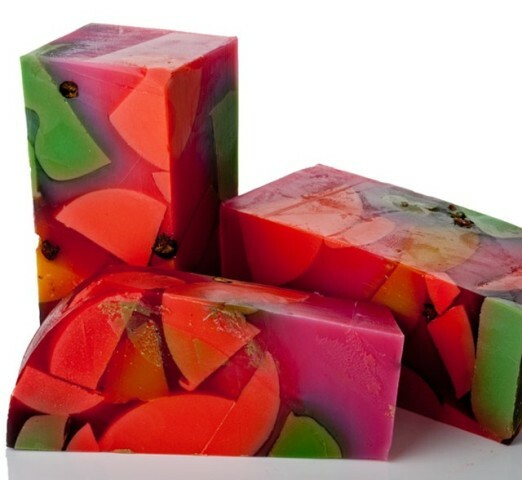 There's a new range of festive inspired soaps for the season. My favourite scent has to be Mr Punch packed with juniper berry, blackcurrant and lime oils reminiscent of a bowl of summer punch! Following the success of Mr Frosty last year he's back again and brought his wife along this time too! Wrapped up inside you'll find a Butterball bath bomb, a So White bath bomb and a mini version of the berry scented Comforter bubble bar. What's on your Lush Christmas wishlist? 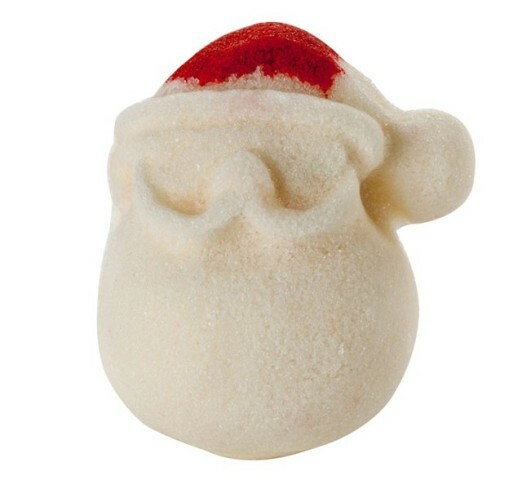 I think I may have to try the Santa Scrub, even though I never go into Lush (the smell ALWAYS puts me off)! I love Golden Wonder and Candy Mountain, I just bought some of the christmas products the Let The Good Times Roll Cleanser smells fantastic. EEEE! I wanna try the Twilight line! It love lavender a lot, and Lush always makes such potent-smelling stuffz! That Mr Punch soap looks absolutely gorgeous!